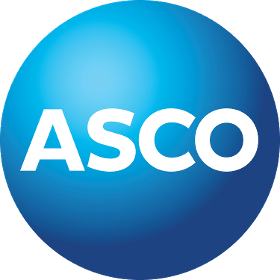 ASCO announced the appointment of Peter France as Chief Executive Officer with effect from October 1, 2018. Peter’s most recent executive role was as CEO of Rotork plc, a manufacturer of actuator and flow control equipment in the oil and gas sector and other end-markets, and a member of the FTSE 250. Peter joined Rotork in 1989 and served in numerous parts of the organisation including across the sales team and as both regional and sector head. He joined the main board of the company in 2006, became Chief Operating Officer in 2007, and Group Chief Executive in 2008. In his nine-year tenure as CEO, Peter helped to grow revenues of the company threefold to over £650m in 2017 and the number of employees from 1,400 to 3,800. In his time at Rotork, Peter led the acquisitions of 27 companies as well as driving organic growth across the company.